Who is 501 Furniture in Myrtle Beach? Welcome to 501 Furniture, the outlet furniture store in Myrtle Beach. For years, 501 Furniture has been supplying Myrtle Beach and surrounding areas with quality furniture at affordable prices. The 501 Furniture store in Myrtle Beach carries a variety of furniture styles and brands that will surely meet your demands when searching for furniture. 501 Furniture store in Myrtle Beach has an in-house stock of couches, kitchen tables, living room sets, dining room sets, bedroom sets, home and office, accents, entertainment centers, and more. 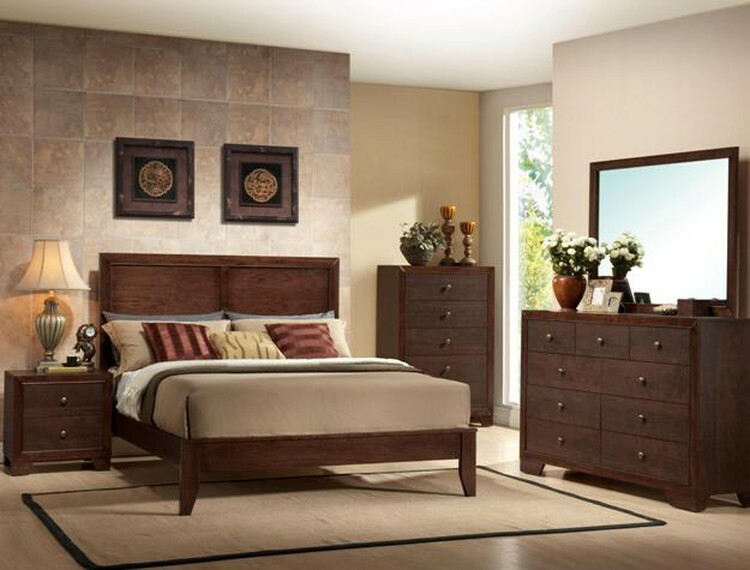 We also invite you to browse our online catalogs, where you will find 100s of collections from brands like Bernards, Overnight Sofa, Holland House Furniture, and Coaster Furniture. 501 Furniture store in Myrtle Beach aims to be your One Stop Shop for quality, affordable furniture.